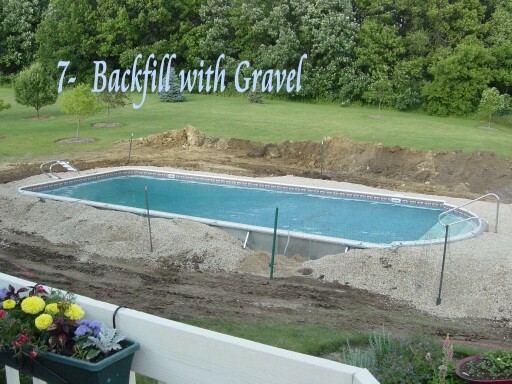 Turn-key Construction from Design to Filling You New Swimming Pool. 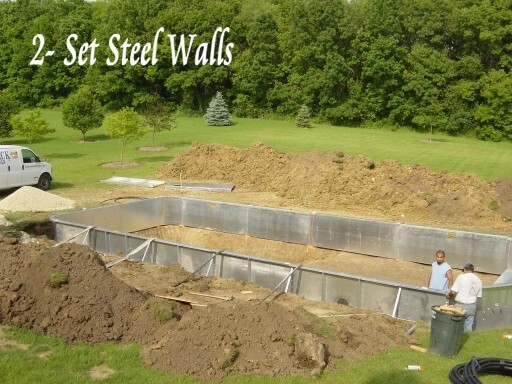 Many people are curious about the process Swim Shack Inc. uses to build their pool. 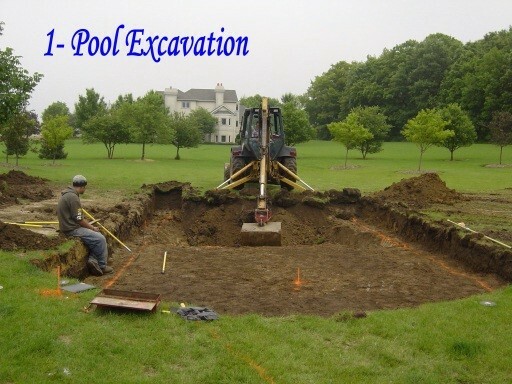 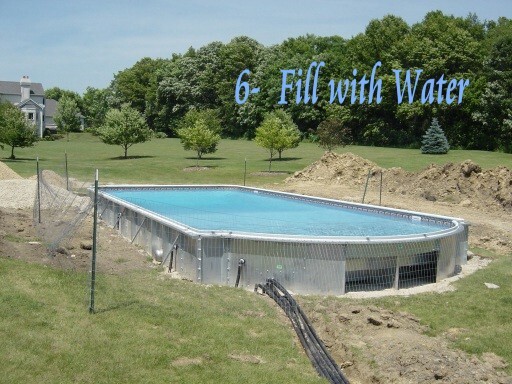 The slides above give you a brief overview of the process involved in building your inground swimming pool, beginning with the excavation phase - digging the pool. 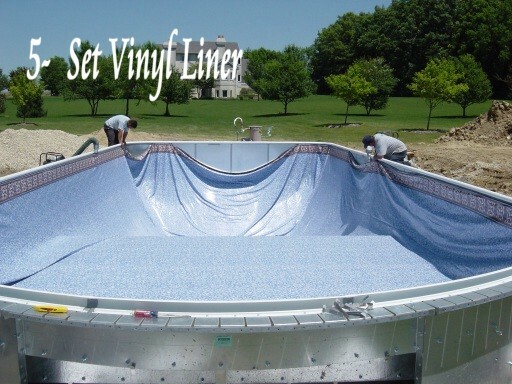 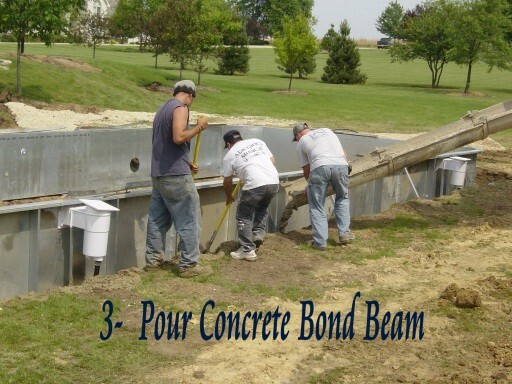 Our materials and building process give us great flexibility to build the custom swimming pool you desire. 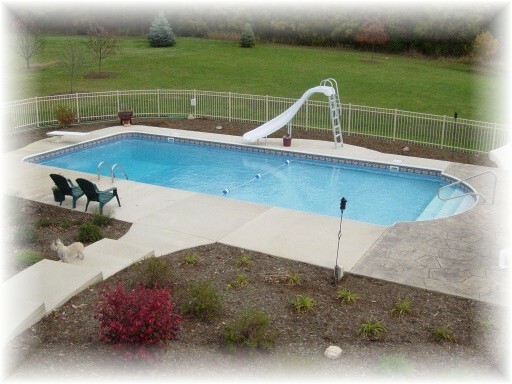 Pool design possibilities are endless, including entry stairs, water features, water slides, special lighting and more. 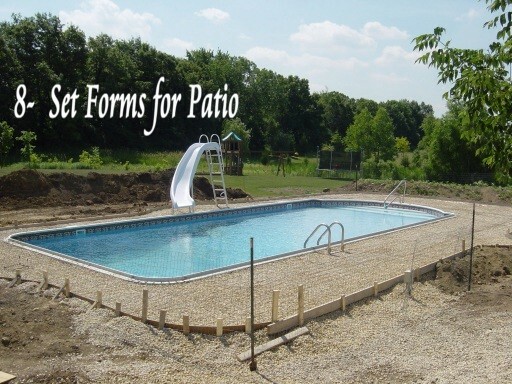 As swimming pool professionals, we are experts at helping you through the design and build process. 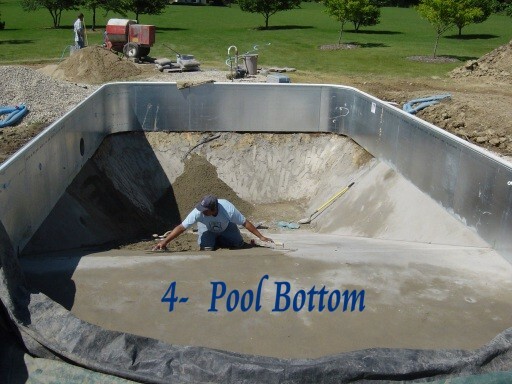 You might like to see the finished pools on our swimming pool photo gallery page. 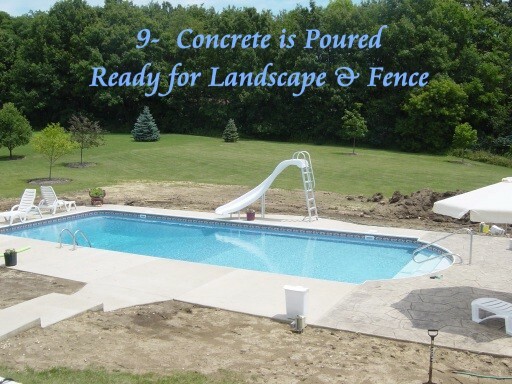 For more detailed information on specifications and to discuss a custom inground swimming pool for your back yard, call the swimming pool professionals at Swim Shack (630) 466-4853. 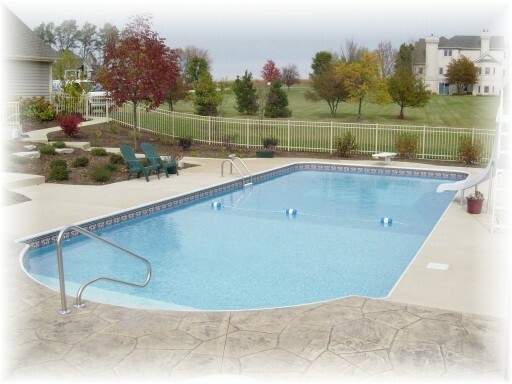 Swim Shack Inc. is a member of The Association of Pool and Spa Professionals.